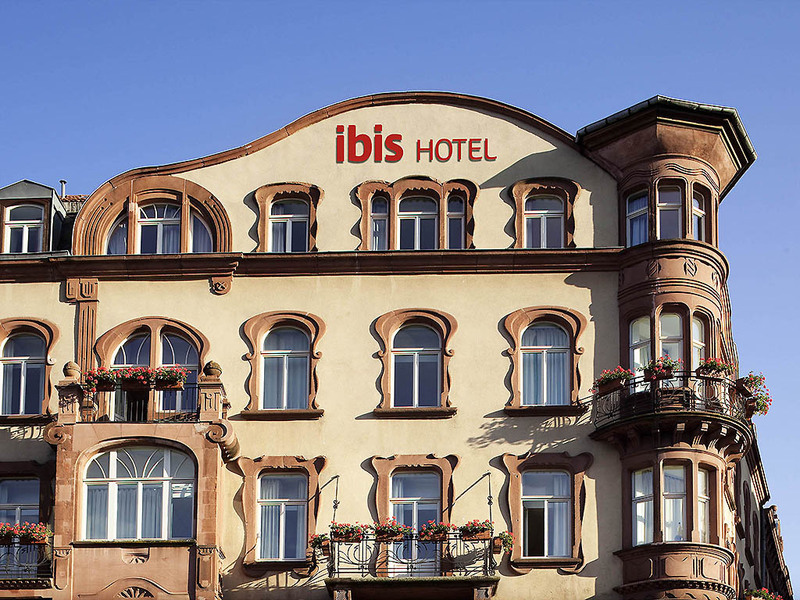 The Hotel ibis Metz Centre Gare is located in the city center, opposite Metz train station, and offers 72 renovated and air-conditioned rooms, a 24-hour bar, varied breakfast buffet and regular shuttles to the airport and Lorraine TGV station. The hotel i s situated in the heart of the Christmas markets and is a 2-minute walk from Saint-Étienne Cathedral, the Centre Pompidou Metz, the Arsenal concert hall, the Temple Neuf, the Les Arènes sports complex and will soon be opposite the conference center. Opposite the TGV station. On foot: 2 mins from the Les Arènes stadium, the Lothaire swimming pool and the Pompidou Center. 5 mins from the historic city center and the Christmas markets. 15 mins from the St Symphorien sports complex. fena değil. çalışanların bazısı çok nazik ve sevecendi ama birkaçı biraz sevimsizdi. temizlik orta. ama sessizlik açısından rahat. wifi çok rahat.